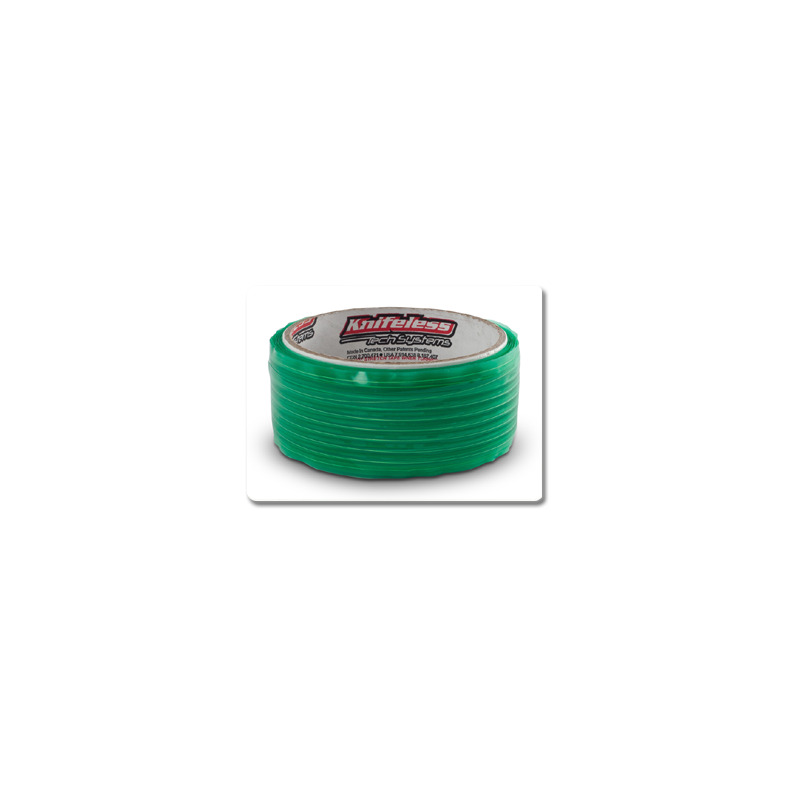 Perf Line 1/4" Knifeless Tape is designed for cutting perforated window film. 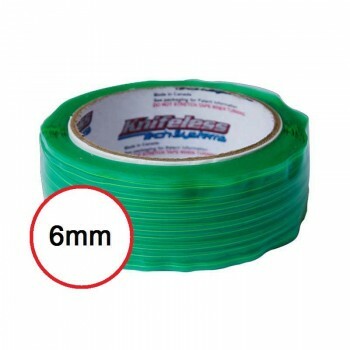 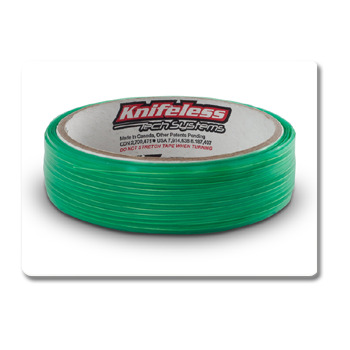 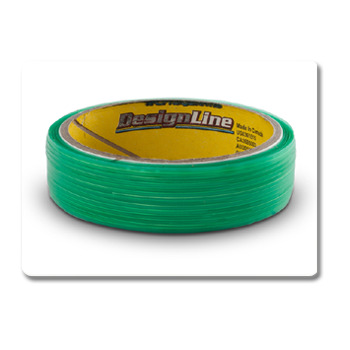 The cutting filament and tape edge provide an easy guide to create a 1/8" gap for edge sealing tape. 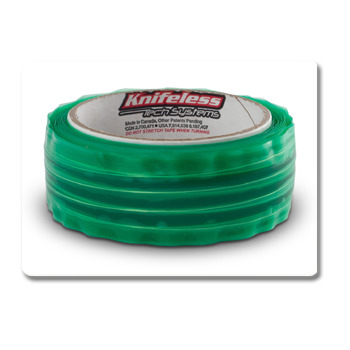 Trim safely and never worry about accidental cuts again!